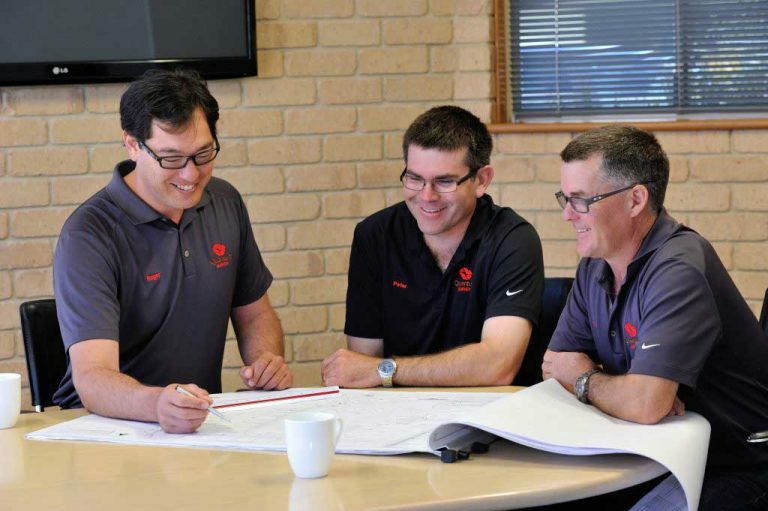 Our employees are the heart of our business. Our clients can expect a high standard of service through our professionalism, integrity and communication. We constantly aspire towards increasing our employees’ skills through training and professional development.